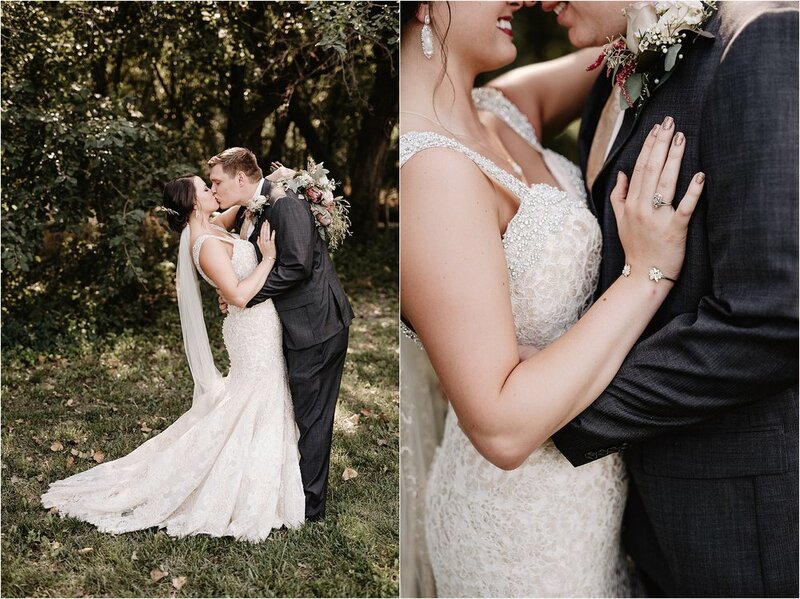 AnnaBelle and Payson were married on a gorgeous September day at the beautiful Fulton Valley Farms in Towanda, Kansas. 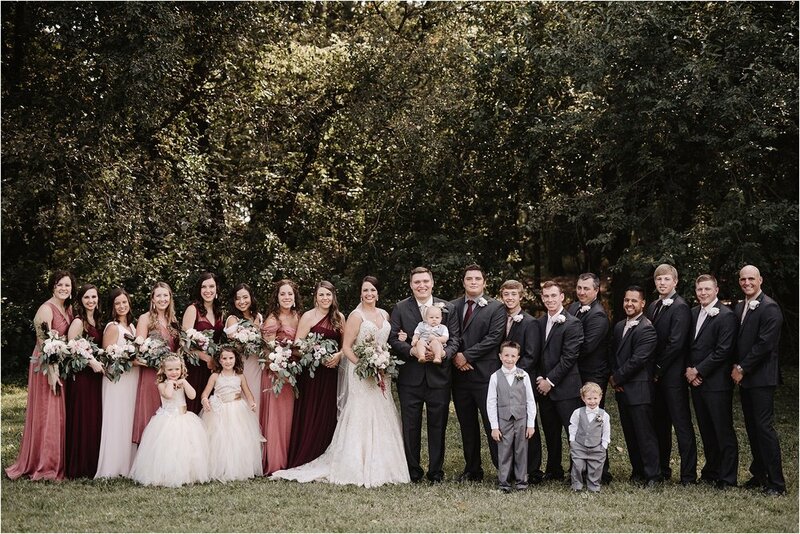 Every detail was planned down to a tee and the entire wedding was simply beautiful because so many hardworking and generous people came together to make this day the perfect wedding for Payson and AnnaBelle. 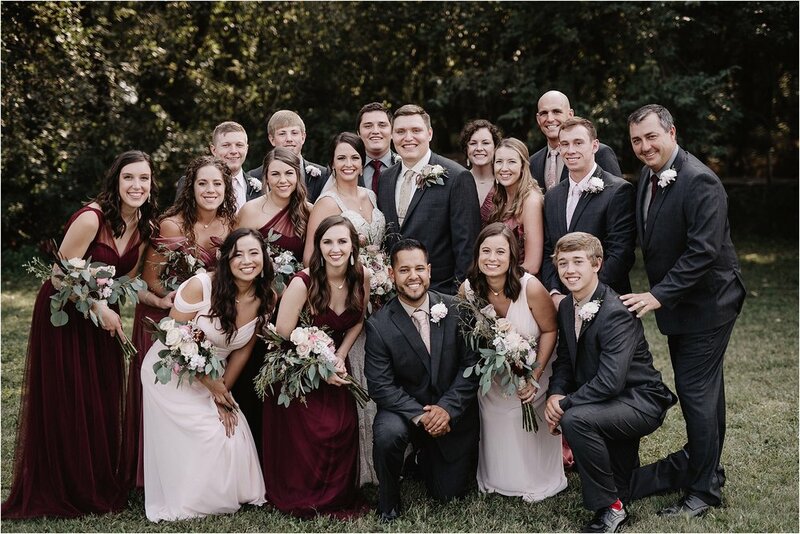 Because Payson is my second cousin and I grew up going to the same church with AnnaBelle, I knew almost all of the guests and that made for one fun day and I always love working around my friends and family! AnnaBelle did four first looks: her bridesmaids, her dad, her brother and Payson. 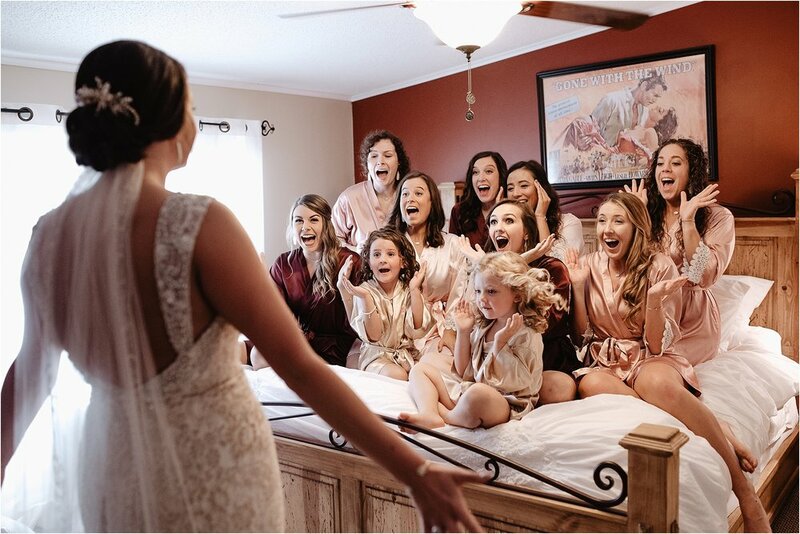 Each one was so sweet and ever so wonderfully led up to their ceremony which featured a foot washing, stories told by their good friend Kent (who also married my husband and I two years ago!) and a sermon told by her grandfather. 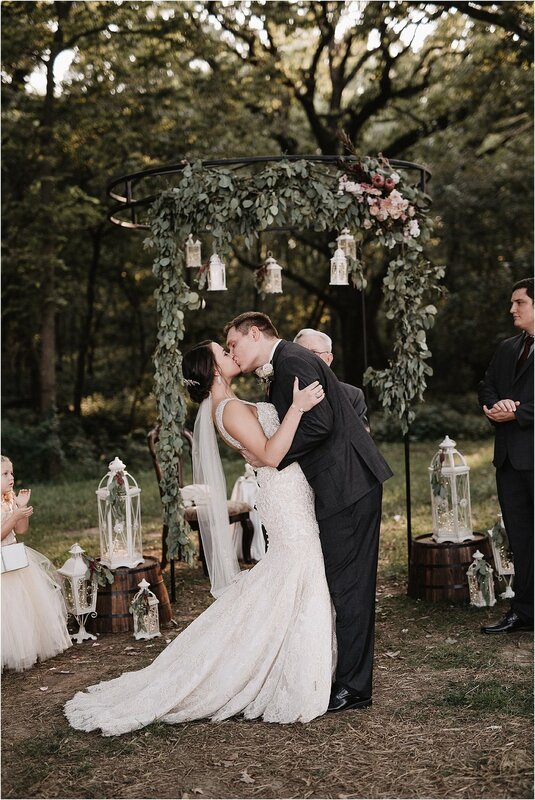 At the reception, we all feasted on mexican food and cheesecake and danced the night away under a draped parachute adorned with twinkle lights. AnnaBelle and her dad surprised the guests with a not-so-traditional father-daughter dance and they newly weds were sent off with sparklers leading to a vintage get away car! 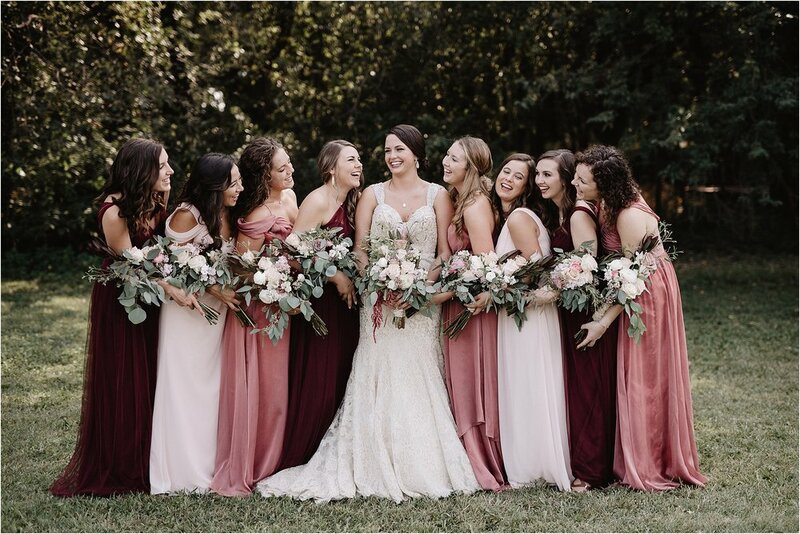 Hair & Makeup: Hair by Whitney Co.
Videography: Keep It Reel Media, see their video here!